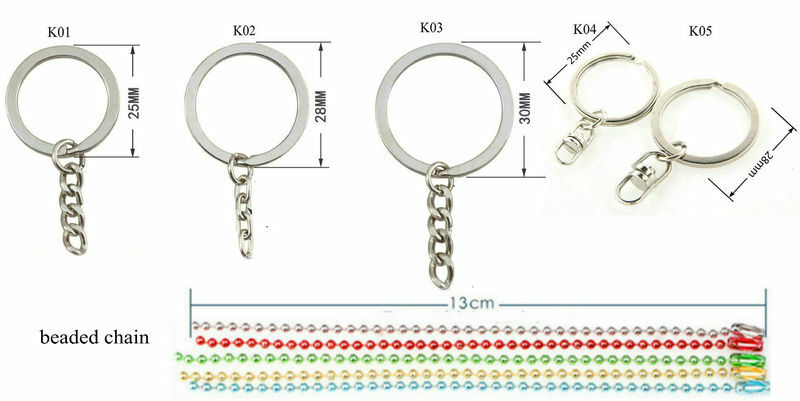 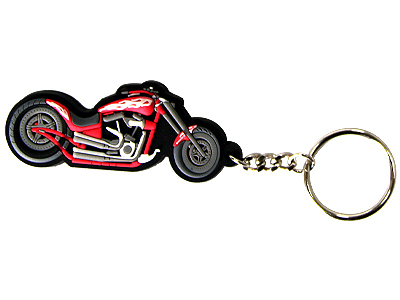 Custom bottle opener keychains – Make Your Logo Really Stand Out! 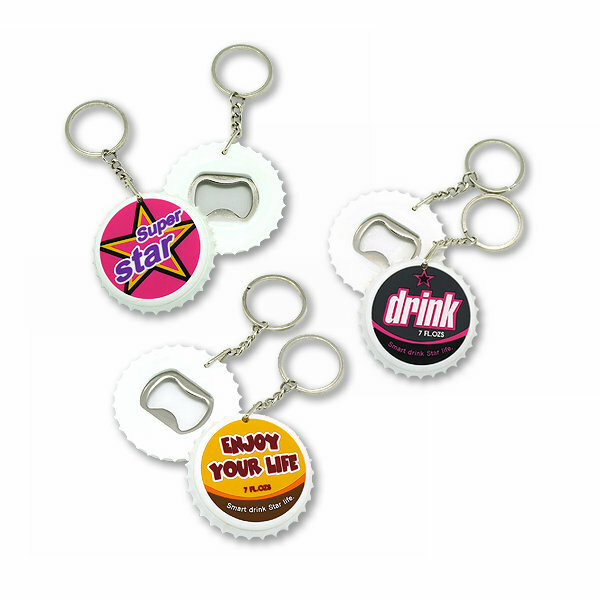 Custom bottle opener keychains make very useful giveaways and it ensures that your logo remains in the palms of your customers always. 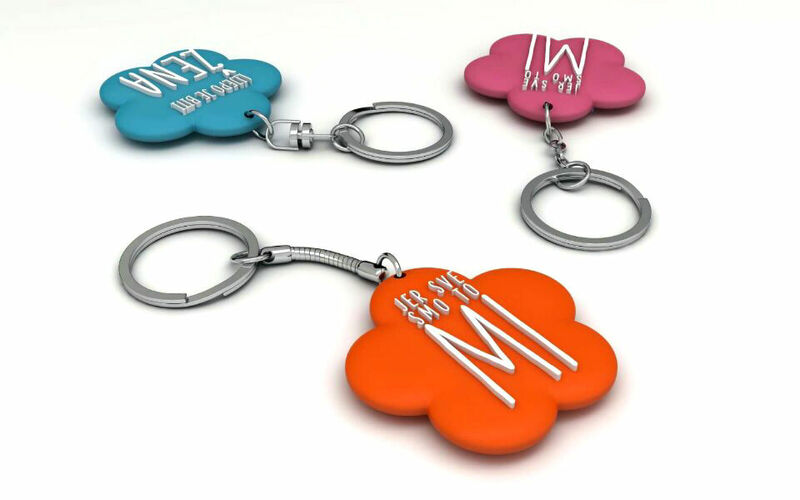 This gift will not only make your brand logo stand out but also deliver a secure hanger to manage keys and remove bottlenecks. 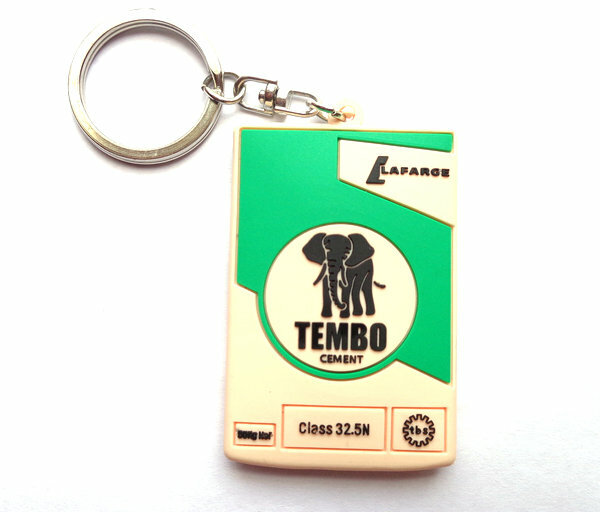 Remember, a thankful customer is a loyal customer. 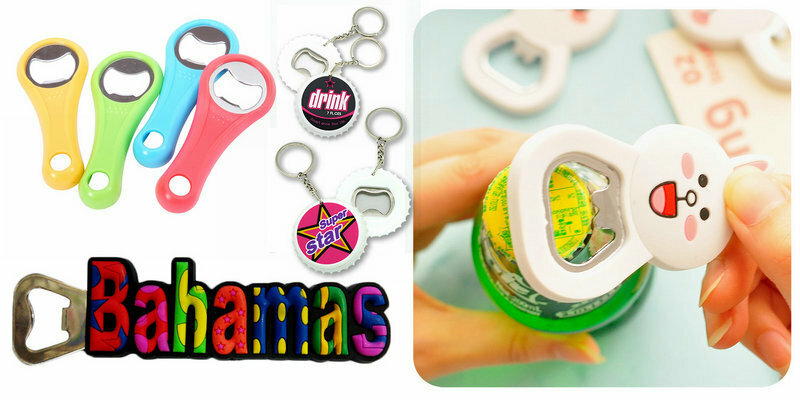 Get smart by targeting thankful customers during the next event by giving away any of these promotional bottle opener keychains. 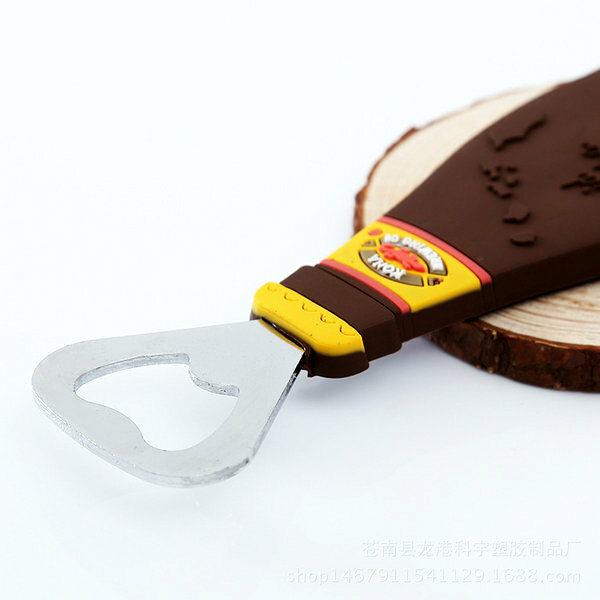 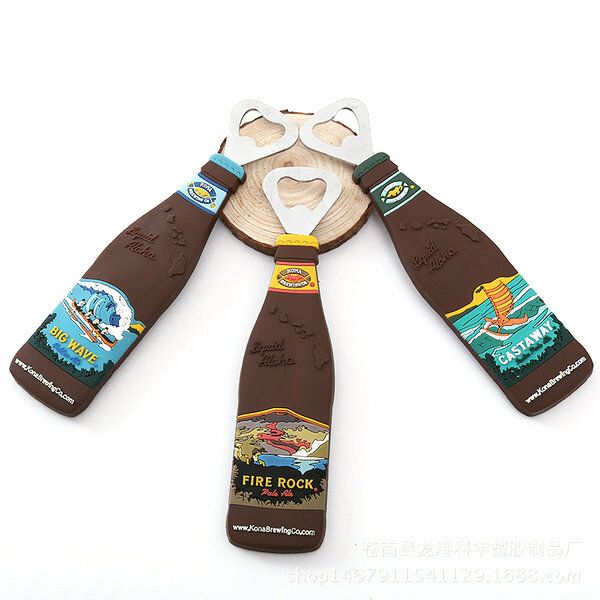 Design personalized bottle openers for party and wedding favors or business giveaways.